Welcome to another new music podcast filled with dope Deep House essentials to start 2019 with. We are in week 3, and this is our second episode this year. In our first Dirty Disco episode 2019 already started as a good year for electronic dance music. This week we will continue with that vibe, playing you a lot of new deep house and house music related tunes. Deep house music is for sure the main focus in this weeks episode. Combined with some banging real house music the overall tone is set to deep music. Expect music from labels such as: Madhouse Records with a remix from Kerri Chandler on CPEN’s I’m Searching, Beats Of No Nation, Feedasoul Records, Night Vision Music, Merge Layers Records, Fina Records and many more like these great names. Over the last few weeks these labels have been releasing a lot deep house essentials that are a must have for your music collection as a DJ or music lover. Music episode 290! Wow time flies by, i have been doing Dirty Disco for more than 5 years on a weekly base. Curating the latest in electronic dance music. So far the support has been fantastic and you guys tuning in with me every week is just amazing and keeps me motivated doing this. Let us continue sharing the love and passion for music. In this episode there is many dope music. I can’t really tell which tracks i like the best. This already is a selection from 130 other tracks that i found this week. What i can do is highlight some of the music in this podcast episode that i feel like giving some extra exposure in this blog. 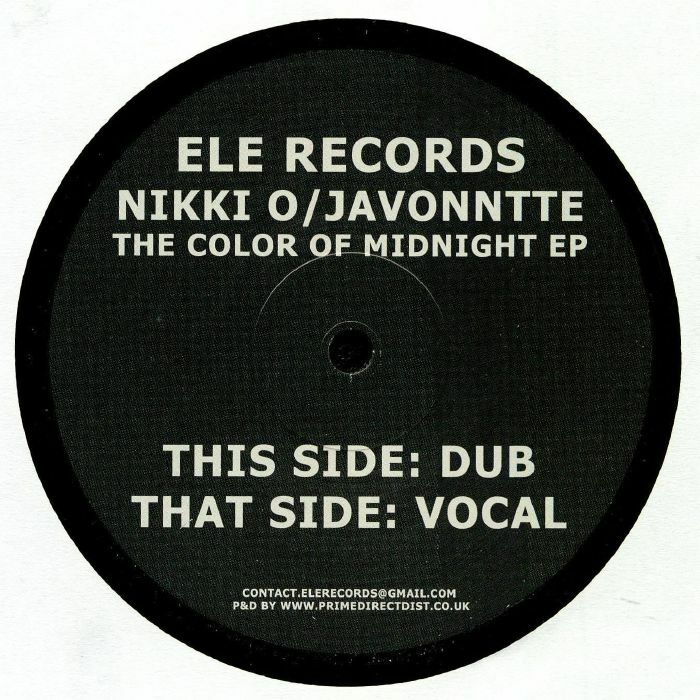 Nikki-O & Javonntte – The Color Of Midnight EP. We love to play music from Javonntte in our music podcasts. This collaboration with Nikki-O is no exception and just as amazing as the other releases Javonntte worked on. This is definitively one of the deep house essentials you want to get this year. If you love deep house music with vocals and those Chicago deep house synth stabs in it. The Color Of Midnight EP is just for you. Good news for vinyl lovers! It’s not only available on all digital formats, but also as a 12”, so make sure to check out the release here and support the artists. Honeydripper – Sunday Street EP. Can i be your honeydripper? And i know it sounds a bit of nasty, but that just depends on your own imaginations. A honeydripper is nothing less than somebody who drips honey in their tea with or without a honeydripper. At least in my imagination. 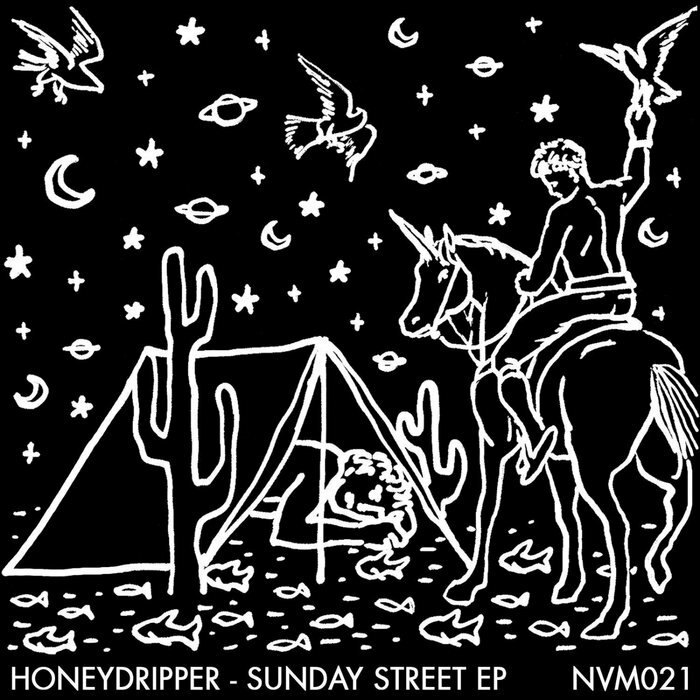 Honeydripper also happens to be a producer with a new EP called Sunday Street, released on Night Vision Music. On the EP are 4 tracks, the 2 originals Sunday Street and Like This. There are also 2 remixes by Subjoi and Nick Garcia on the tracks. Just like the above mentioned EP by Nikki-O and Javonntte the Sunday Street EP by Honeydripper also belongs among the deep house essentials in this music podcast episode. Here you can find the full digital release. Even-though this is one really belongs to the deep house essentials in this weeks podcast. It is quite different than the 2 other mentioned EP’s. Marlon Hoffstadt is a deep house producer from Germany who we have been following for a long time now. In his early day’s he released a lot of his music on Off Recordings. At that time he already produced that dope but a bit more straight forward deep house sound. In the years after, he managed to refine his sound and create an very own and unique deep house sound. His music is best described as Deep dreamy with a lot of atmosphere. From heavy until dreaming and fading away synth stabs. Dynamic drum patterns, and atmospheric pads layered up on each other. His music is great to listen to or to use in a deep house DJ set. 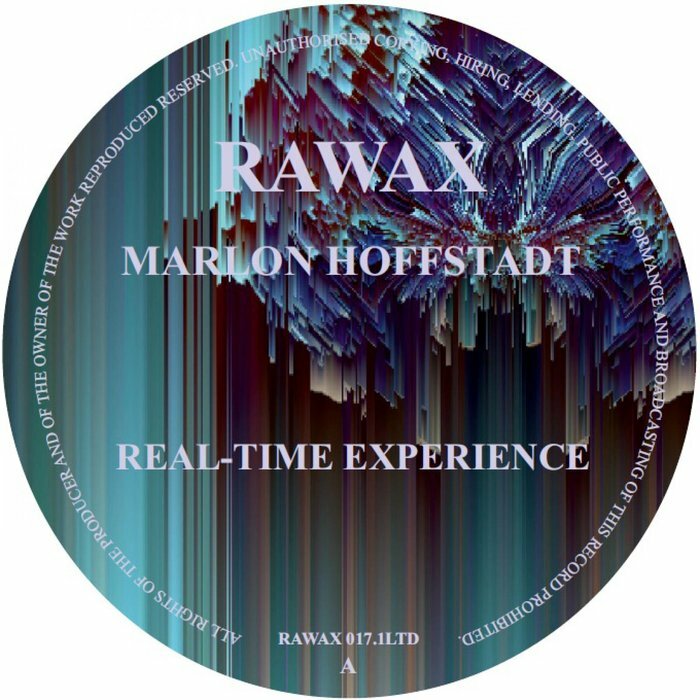 From his recent EP ‘Real-Time Experience’ on the in Germany based Rawax imprint my favorite two tracks are Heizkoerper and Future Potential. Both tracks are just as described and really give a clear image on his unique taste in deep house producing. Available on 12” and all digital formats. Next to these 3 highlighted EP’s there is much more music in this podcast episode that deserves to be listened to. Feel free to contact me about anything, and use the track-list here below to find the tracks online so you can support the artists. If you would like to support Dirty Disco directly, you can do that by a little donation through our homepage.